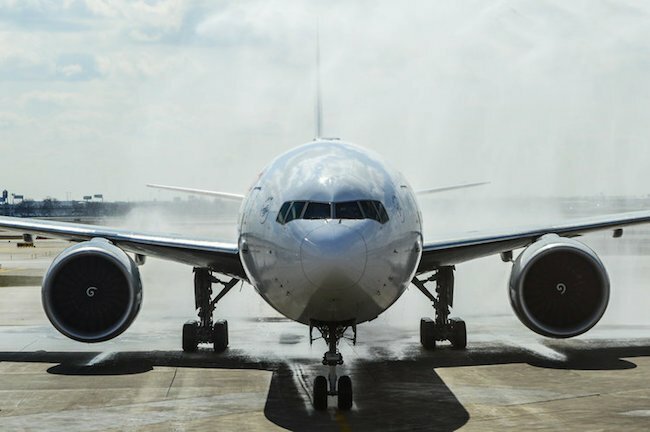 Airlines and food allergies have been making headlines. Now more than ever we can empower ourselves — with Spokin, know before you fly! From First Class to Grounded and everything in between, we present our first ever 2018 Spokin Airline Rankings! Positive attributes - Accommodating Staff, Makes Announcement, Pre-Board Available, Safe Snacks, Auto-Injector Onboard and Safe Meals. Negative attributes - No Special Accommodations, Won't Make Announcement, Serves Nuts, No Pre-Board Option, Untrained Staff, Insensitive Staff. 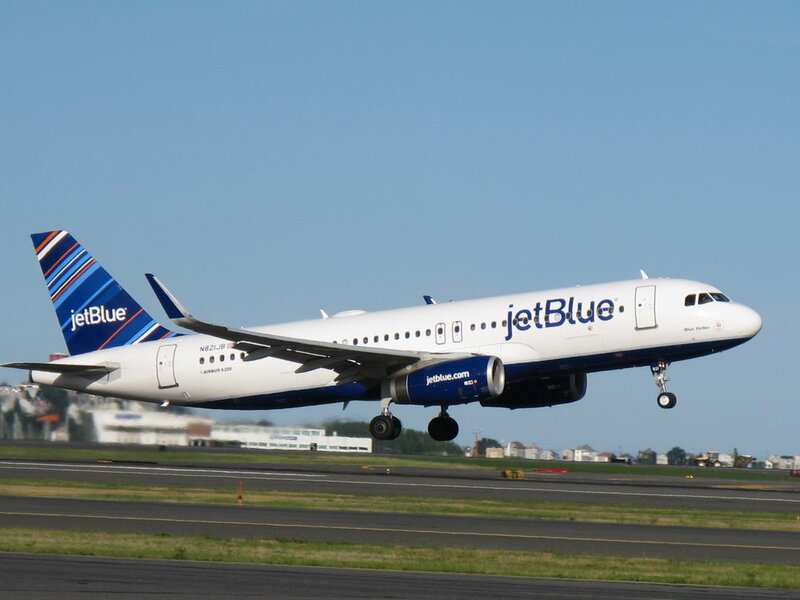 JetBlue received positive reviews across the board. Pros: Spokin users love that JetBlue has accommodating staff, will make an announcement about food allergies and offers safe snacks en route. Cons: None. Over 75 reviews and no negative feedback! 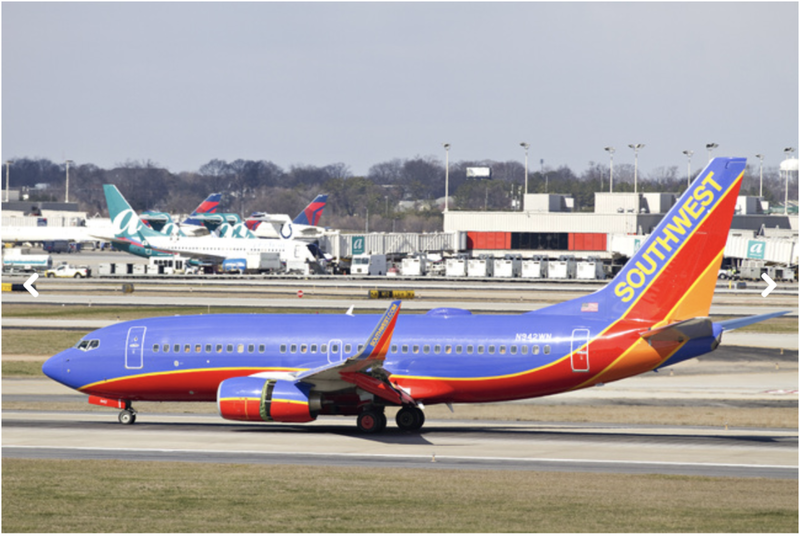 Southwest received the most positive reviews of any airline on the Spokin app. Pros: The airline was praised by many for allowing those with food allergies to pre-board and for their accommodating staff. Cons: Some didn't like that they still serve peanuts on some flights and others found no special accommodations were made. Delta received overwhelmingly positive reviews in the Spokin app. Pros: Spokin travelers are happy with Delta for having accommodating staff and for making an announcement about food allergies. Cons: Delta received some negative reviews for insensitive staff and for serving tree nuts. 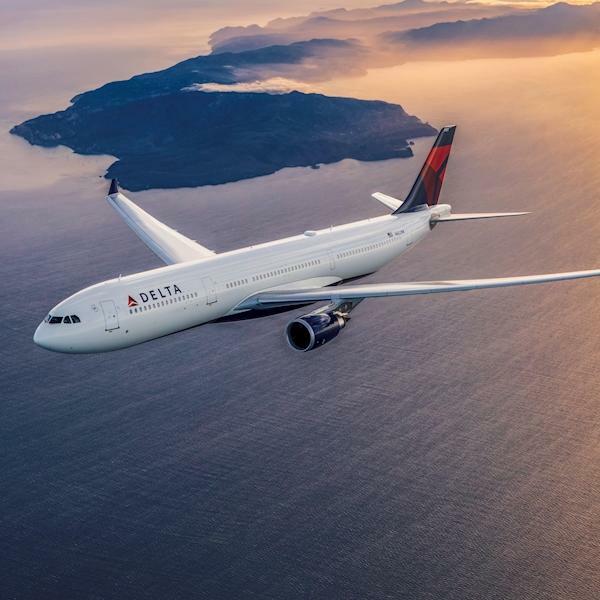 Spokin user says: "I always travel Delta. They allow you to pre-board, they make announcements and did not serve nuts during our flight. Highly recommend." - Anthonymom08. Parent of a food allergic elementary school child. Allergies: Tree nuts, Peanuts, Shellfish and Seeds. 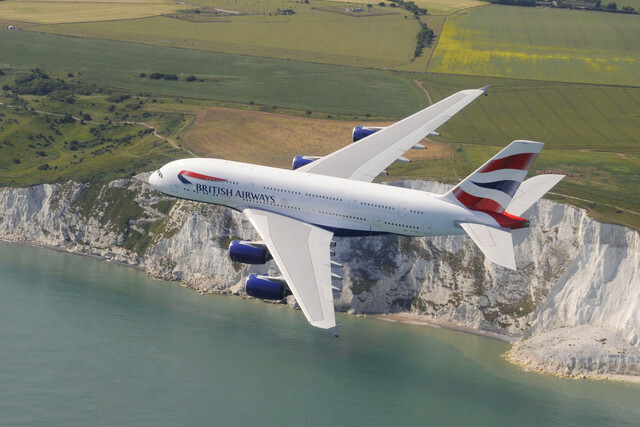 British Airways received all positive reviews but from a smaller group of people. Pros: British Airways travelers were impressed by their accommodating staff and willingness to make an announcement. Cons: Reviewers had no cons. Spokin user says: "British Airways is an AMAZING company. I can not praise them enough. This airline has very knowledgeable staff who actually discourage passengers from eating nuts in flight and offer to make announcements about your allergy. They also have a very detailed menu with all ingredients and allergens listed." - Diver96. Young adult with food allergies. Allergies: Tree nuts and Peanuts. Spokin users are not thrilled with American Airlines. Only forty-four percent of the Spokin reviews for the airline were positive. Pros: A selection of people found the staff to be accommodating. Cons: Insensitive staff and no special accommodations were made. Spokin user says: "We were able to pre-board and spoke to flight attendants prior to flight. They served nut free snacks. Unfortunately, the people in the row in front of us were eating peanut butter sandwiches, unaware since they weren't told (JetBlue makes an announcement to surrounding passengers). All was ok but I was a nervous wreck!" - Nguzman. Parent of a food allergic elementary school child. Allergies: Tree nuts and Peanuts. 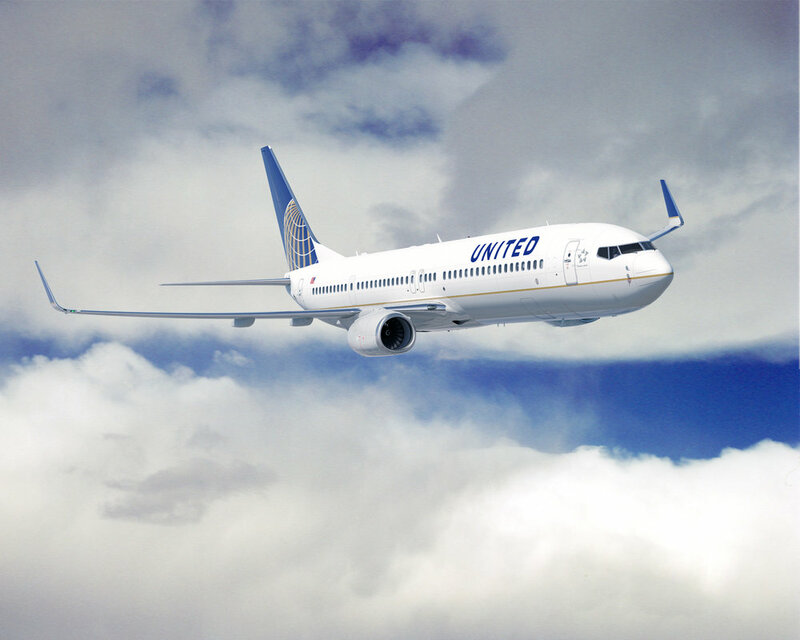 United also received more negative reviews than positive by Spokin travelers. Pros: A small group of travelers were happy that United offered them pre-boarding. Cons: Many were displeased with their insensitive staff and that no announcements are made. Spokin user says: "They need improvements all around to be more sensitive to people with food allergies. I have been flying with them for ten years! This includes first class and economy! Come on United!! "- Pasquesi3. Parent of a food allergic middle school child and food allergic high school child. Allergies: Peanuts, Milk and Egg. 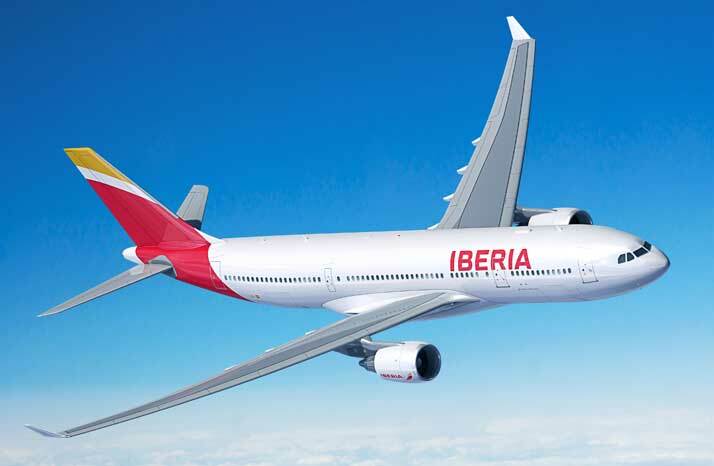 Spokin travelers did not have a good experience on Iberia and the airline received only negative reviews. Cons: No special accommodations and insensitive or untrained staff. Spokin user says: "When we asked the staff about allergens, they had no idea what was in the food. They had no allergen list and were very unknowledgeable." - Awissink. Teen with food alleriges. Allergies: Peanuts, Seeds, Some Vegetables and Fruits. 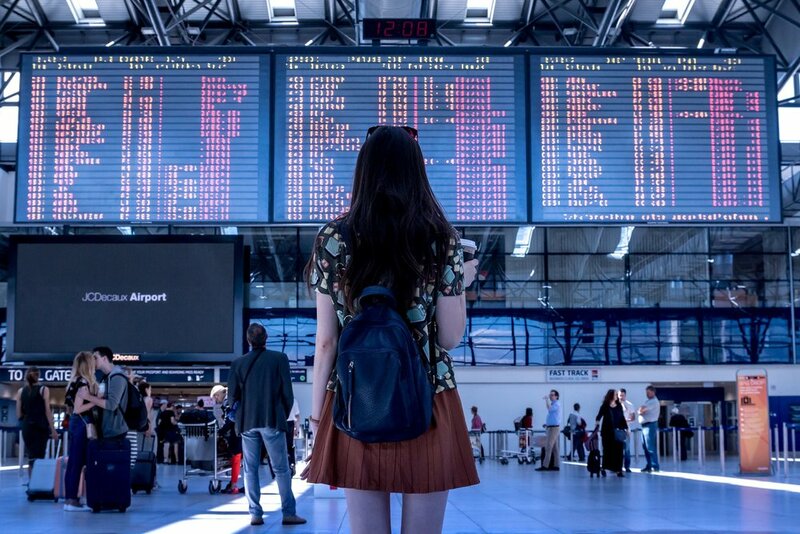 Two airlines with great reviews that are worthy of a call out are Alaska Airlines and WOW Air, both received top marks for accommodating staff and WOW Airlines also for making an announcement. Neither had any negative reviews —they just missed the cut-off for making it into a category above. If you've flown either of these airlines, leave a review in the app and help them rank next year! We want to hear about your experience. Share your feedback in the Spokin app. New in the app! See airline reviews filtered by your allergens!